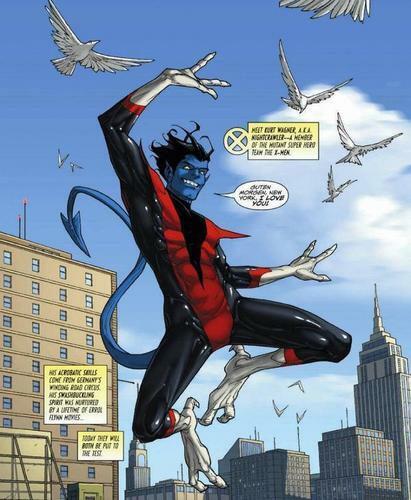 Nightcrawler cannot be blocked by non- characters. ^ Uncanny X-Men: First Class Vol 2009 #1. www.marvelnoise.com. Retrieved 19 October 2016.